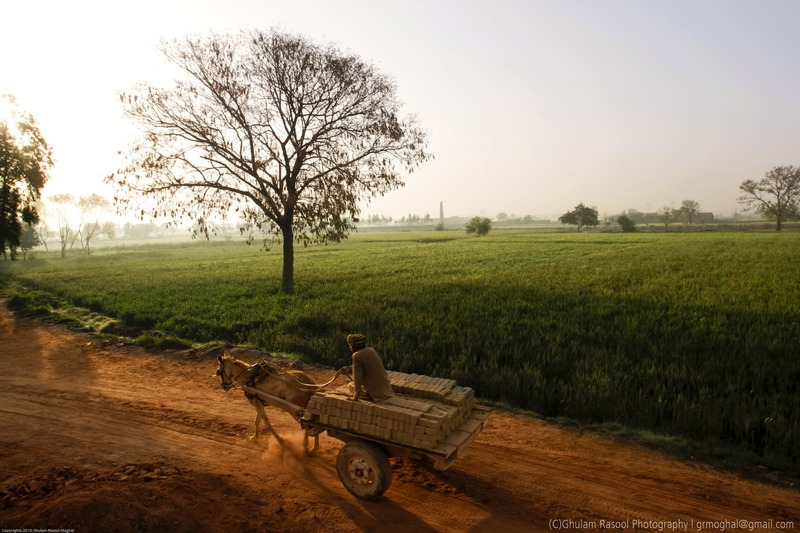 Punjab authorities are responding to help manage the smog, but is it enough? People today know that the mysterious cloak of smog which they once thought was fog is killing them. Haji Mohammad Islam sleeps well these days. 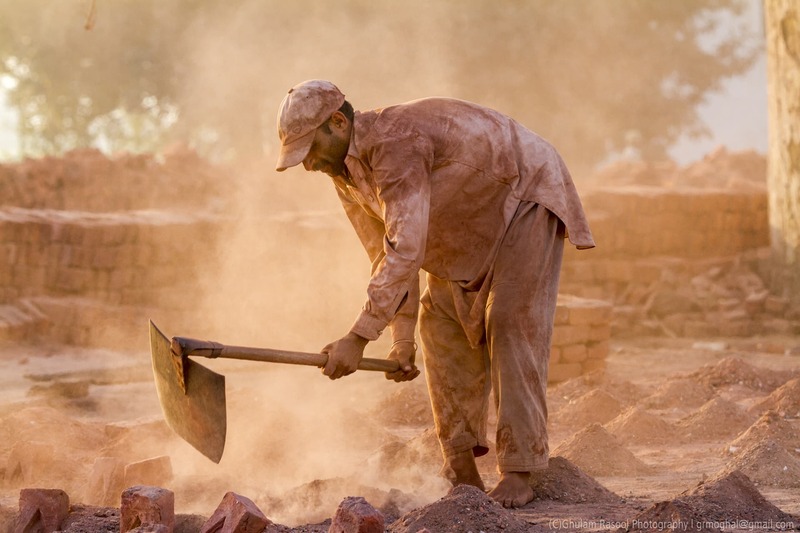 His brick kiln in Raiwind (27 kilometres from the city centre), is among a handful of kilns that will continue happily baking away thousands of bricks this month and even the next. In contrast the hum of an estimated 11,000 big and small kilns scattered through various parts of the province will be silenced from November 3 until December 31 – a period now called the ‘smog season’. Islam’s calm is the result of a visit to Nepal last year. That trip was facilitated by the International Centre for Integrated Mountain Development (ICIMOD) in collaboration with the Environment Protection Department, Punjab (EPD, Punjab) and National Energy Efficient Conversation Authority (NEECA), to apprise the Pakistani brick kiln owners of the zigzag brick kiln technology. Islam came back completely convinced and immediately converted his furnace. 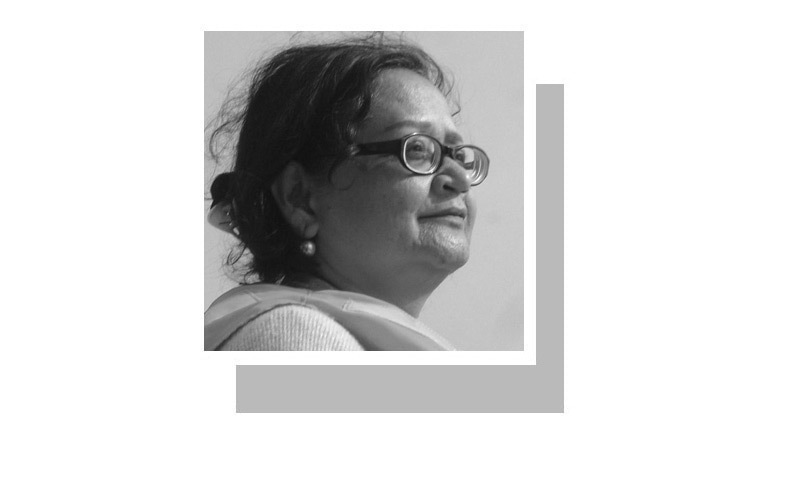 People today know that the mysterious cloak of smog which they once thought was fog, and which routinely covers Lahore November onwards, is killing them. According to the World Health Organization, an estimated 60,000 Pakistanis died from exposure to higher levels of fine particulate matter (PM 2.5) in 2015. And itchy eyes and sore throat are not the only symptoms that are caused by it. There is clear evidence that polluted air causes depression, Alzheimer’s, even poor academic performance. 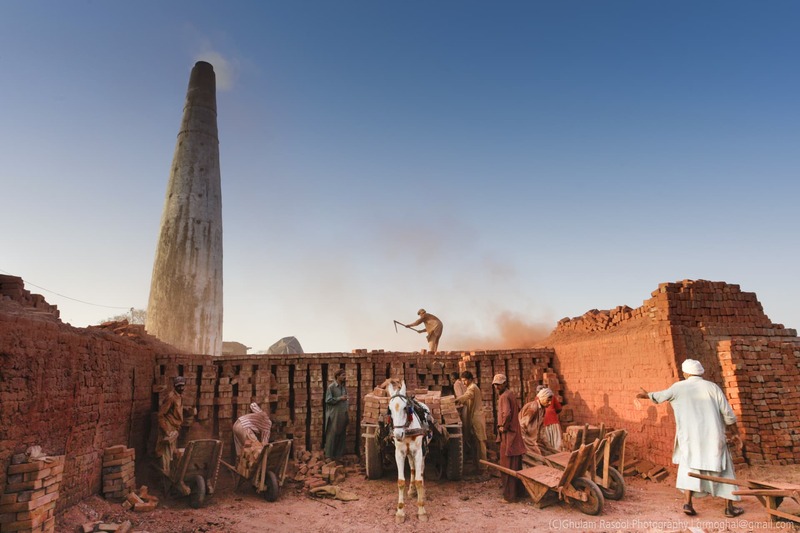 “When the commission told us we were among the polluters, we were all very willing to do all we can to help,” said Mehar Abdul Haq, Secretary General of the All Bricks Kiln Owners Association of Pakistan (APKOA), who admitted experiencing the ill effects of smog since the last two years. “To ask someone to convert from something that they have been practicing for generations will take time,” pointed out Haq. In addition, it entailed an additional expense of PKR 2.5 million (USD 18,725) and required getting an electricity connection, which in itself was a gargantuan task. He hoped the “government would meet us half way” and facilitate and ease their conversion process including “a one-window operation, facilitation in getting electricity connections at subsidized rates, a research and development department and trained technicians who can make the transition smooth” for them. 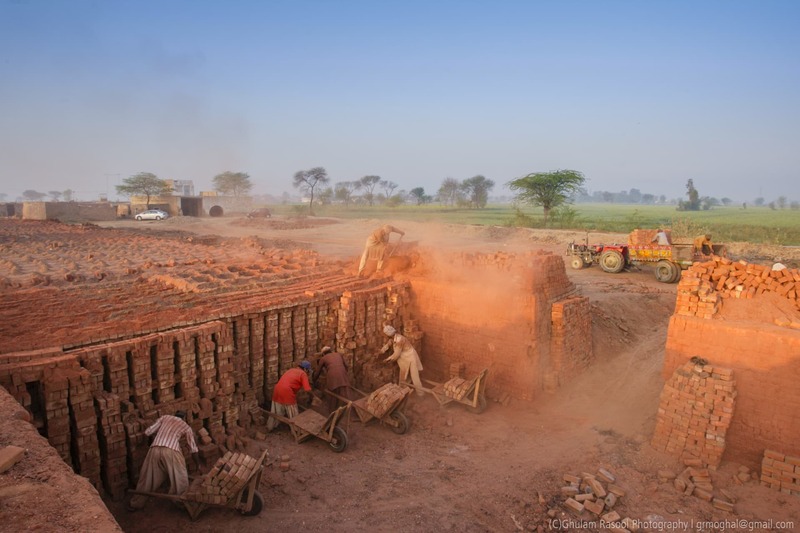 Bricks are used in nearly 80% of the construction in Punjab. The construction company that civil engineer Asad Ayub works for is already feeling the pinch. “The prices of bricks have escalated from PKR 8,000 (USD 60) to PKR 12,000 (USD 89) per 1,000 bricks. We cannot stop work because the contract has been signed,” he said. He also feared acute shortage of the material this winter. 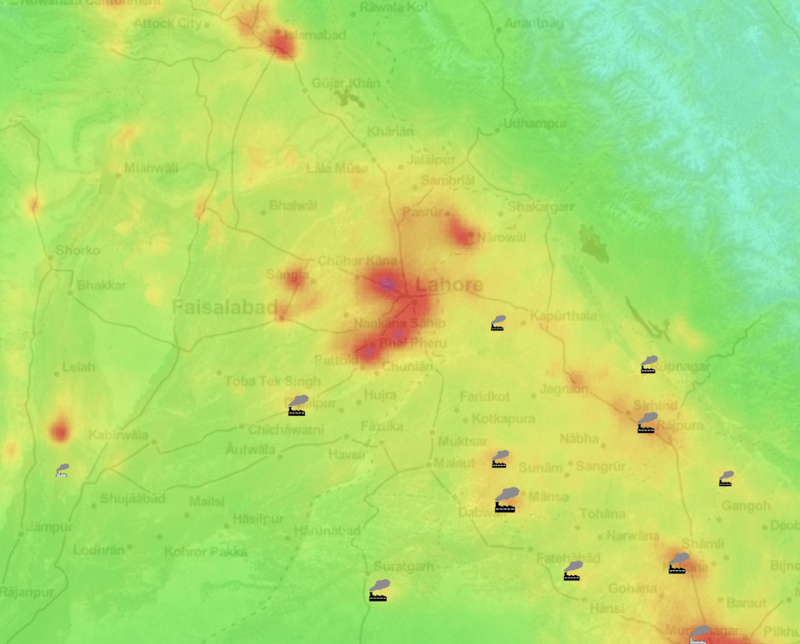 A global list of the 50 worst air pollutant emission hotspots in the world by Greenpeace which analysed the satellite data generated by European Space Agency’s new satellite has ranked Lahore and its surrounding area 30th. Interestingly, said Lauri Myllyvirta, a clean air campaigner and energy analyst with Greenpeace, the highest nitrogen dioxide levels were detected not in Lahore’s downtown but around Sheikhupura (55 kilometres from Lahore), Sunder (13 kilometres) and Jamber (67 kilometres) where there is a an oil-fired power plant. 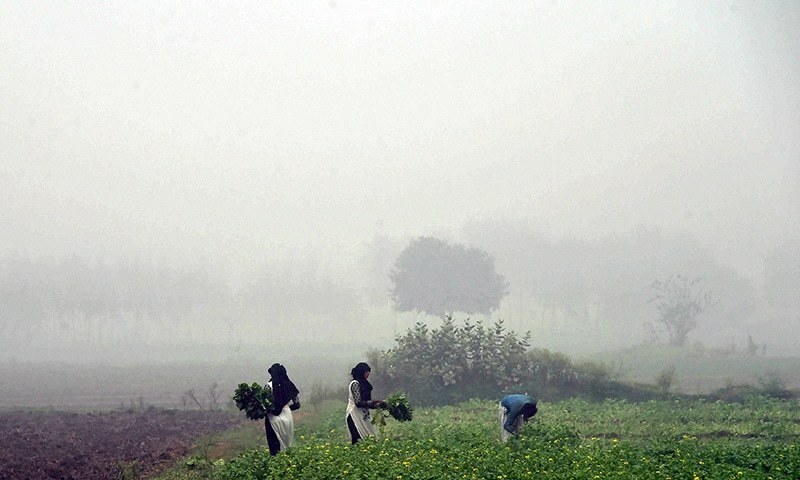 “We are tracking cross-border smog cloud through NASA/the national Space and Upper Atmosphere Research Commission satellite data and plan to initiate a dialogue with India through platforms such as South Asia Co-operative Environment Programme and World Meteorological Organization,” said Aslam and expressed yet another concern – the upcoming festival of Diwali in a week’s time. “It will add another large trigger into this cocktail of eco-pollution moving cross border”. But battling the smog has to be a continuous endeavour and not an exercise that takes place by the government at the onset of each winter, say experts. “The government is still trying to figure out how to handle smog,” said energy expert, Vaqar Zakaria, exasperated by the formers’ fire-fighting approach. And yet data is what can make all the difference in tackling smog, according to Abid Omar, of the Pakistan Air Quality Initiative (PAQI), which provides real-time data on air quality in the country. 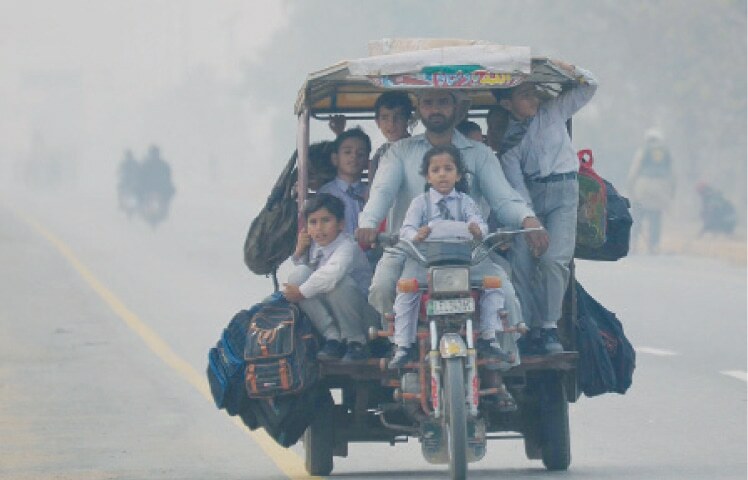 “Punjab has eleven air quality monitors around Punjab, but does not have the capacity to run, manage or even disseminate information from them,” he said. He also remained sceptical of the steps taken by the Punjab government which he said lacked the “necessary depth and breadth” to address it. Couldn't they just order the smog to go elsewhere and get down to earth? But then, elements are not accepting any orders given by mankind. Though the miseries caused by the smog are the result of its own follies, the orders come from High up only. Environmental pollution can be a health hazard for the population of the area. That can result in lung diseases as well as many other ailments to the body. One of the ways to reduce automobile pollution may be to introduce network of local trains and an effective bus system within communities. Thus to make it easier and more economical for people to ride trains and buses rather than driving. This may result in less air pollution as well as less need for auto gas or petroleum products. And of course some savings as well. A good transport system planning can achieve all this. Thank you. Start building data about air pollutants (types and quantity) and sources. Then mitigate the risk accordingly. Monitor on regular basis. Articles must focus on positive aspects of the issue. Fo example there is no much details on what is zig zag kiln and how others can adopt it? We should speak less on problem and more on solution. Why there is no mention of pollution across our western border. China literally opened one major coal fired power plant every week. Why bringing politics in environment kind of issues? 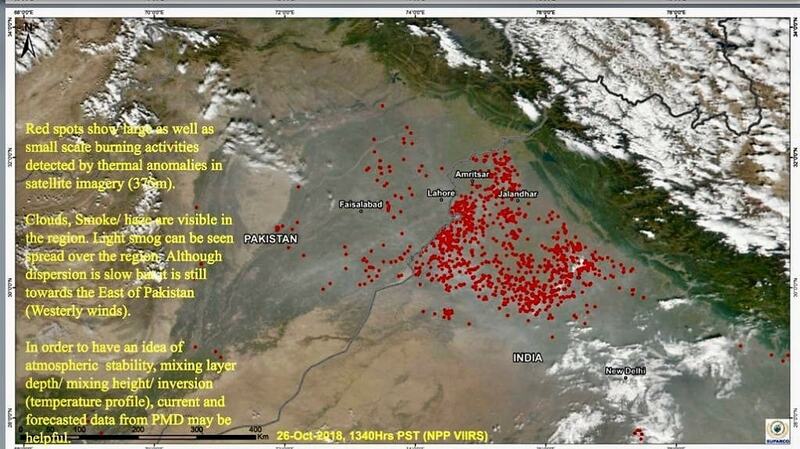 Lahore case is more complicated due to long dry season and very low wind velocity . Many actions will be needed to reduce the air pollution.